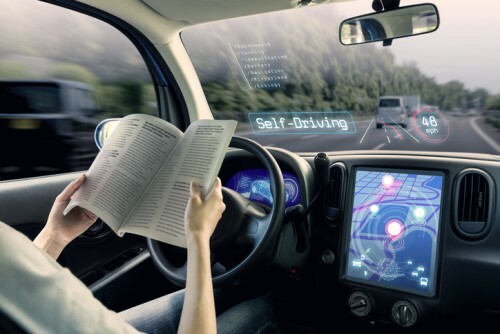 Emerging automotive technologies such as electric vehicles (EVs), autonomous vehicles (AVs), and car-sharing will disrupt how the finance and insurance sector operates, according to an EV advocacy group. Drive Electric board members Dean Sheed and Michelle Herlihy, who spoke on a panel at the Financial Services Federation’s conference this week, offered information and advice to the F&I sector about the new technologies. Sheed urged the industry to learn more about EVs, AVs, and car-sharing, which are tipped to eventually alter the current vehicle ownership model. “Long-term, a change in the vehicle ownership model means finance and insurance companies will likely be providing more services to companies that own cars for hire, alongside individual owners,” said Sheed, who is also general manager of Audi NZ. “In terms of electric vehicles right now, what they can offer their customers is about to be enhanced at both ends of the market,” he said. “In 2019 we’ll be on the cusp of a turning point with more models set to become available. 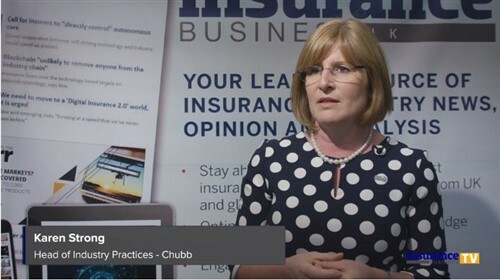 Meanwhile, Herlihy, who is also NZ country leader for Custom Fleet, believes that these new technologies provide challenges and opportunities that those in the finance and insurance sectors will have to get to grips with. “If current F&I providers don’t understand the model and the changing risk profile, someone else is going to step into that space,” she said. “There are ways of pulling everything together that will include EVs, AVs and car-sharing. Sheed encouraged leaders of the F&I sector to engage with Drive Electric via its website and social media channels. They can also become members of Drive Electric to support the growth of EVs in New Zealand, which has just cracked the 10,000 mark. “At the moment we’re making pretty good progress increasing the number of EVs, but there’s a lot more work to do,” Sheed said. “In New Zealand we don’t have duties or tariffs on vehicles like other countries, so the government doesn’t have that lever to pull when influencing the market.